The Port Molyneux School is a wedding and special events venue situated on the Catlins coast, South Otago, New Zealand. Be it a small intimate occasion or something a little bigger we can accommodate your needs whatever the weather. With indoor and outdoor ceremony spaces and a large reception hall, you and your guests can relax and enjoy your wedding or event in this beautiful location. The Reception Hall can seat up to 120 guests with ample space for a bar & dance floor, all with the stunning views of Port Molyneux Bay. Contact us here to make a enquiry. 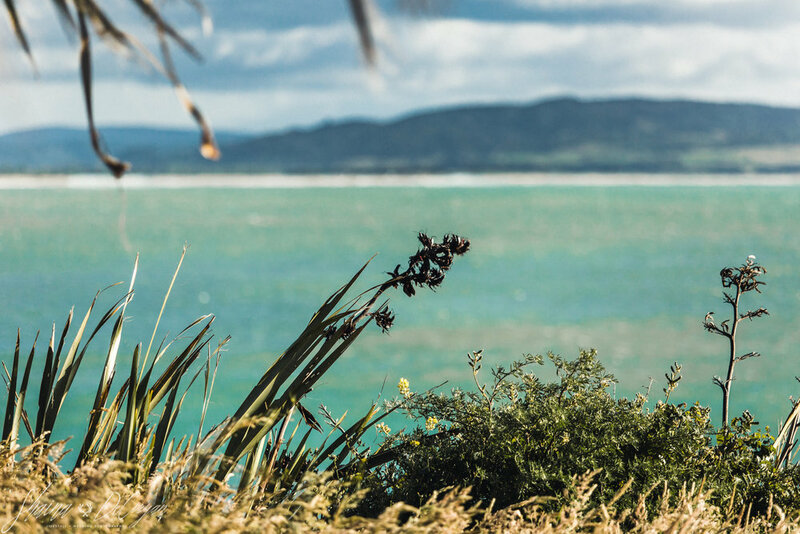 Our gorgeous South Otago location makes an amazing backdrop for wedding photos. Look out across the lawn to the ocean just meters away. From the front gate head down to the beach or take short car ride to many local beauty spots. The nearby lighthouse at Nugget Point is the most Instagrammed lighthouse in New Zealand for a reason! The interior spaces are light filled and welcoming and flow out to outdoor areas - there's a multitude of options for where to hold the cermony and the reception. If you've always fancied eloping then our all-inclusive package will appeal or browse the summer and winter rates and create your own dream occasion. Stunning views and modern minimalist styling make our acommodation perfect for the bridal party to get ready and the happy couple to return to after the big day.